The late Martin Landau (June 2, 1928 – July 15, 2017) was an American actor, known for his award-winning roles on both television and in film. He was also an acting coach at the Actor’s Studio. His film career included early roles in movies like Cleopatra (1963) and The Greatest Story Ever Told (1965). His later work would include Oscar-nominated and Oscar-winning performances in Tucker: The Man and His Dream (1988) and Ed Wood (1994) and Crimes and Misdemeanors (1989). Landeau also found success on television, with appearances on television series like Mission: Impossible and North by Northeast. 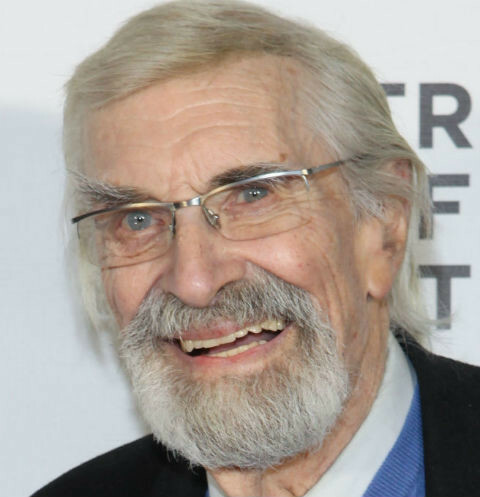 Martin Landau passed away on July 15, 2017 at the age of 89.